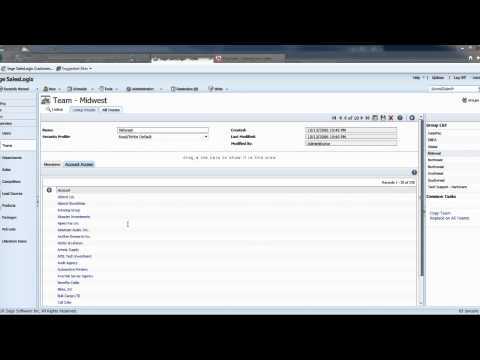 View this training workshop to learn how to use the Infor CRM Duplicate Wizard to keep your database neat and tidy. 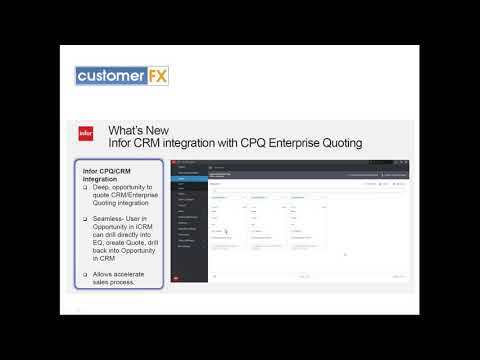 If you need help getting your Infor CRM users set up, this is the training video for you. 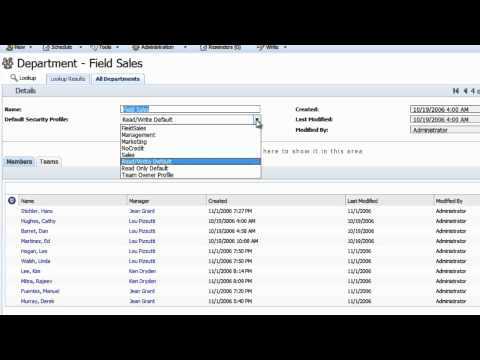 If your are interested in learning how to create and/or delete filters in Infor CRM this training video is just what you need. 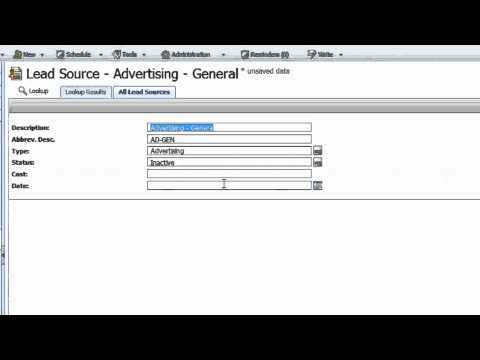 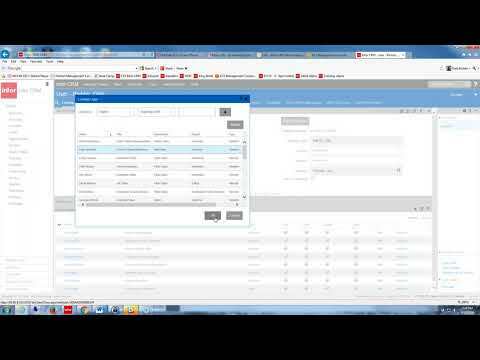 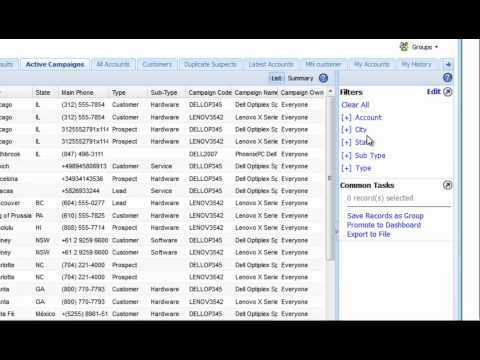 http://customerfx.com - This is a demonstration of SalesLogix Web Administration of Resources. 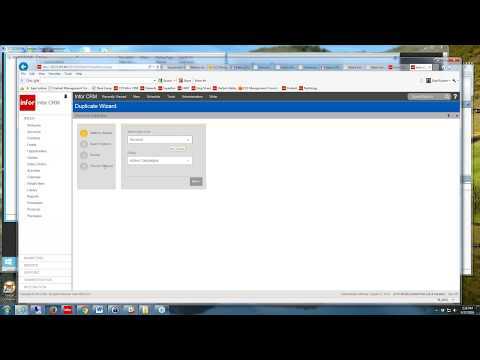 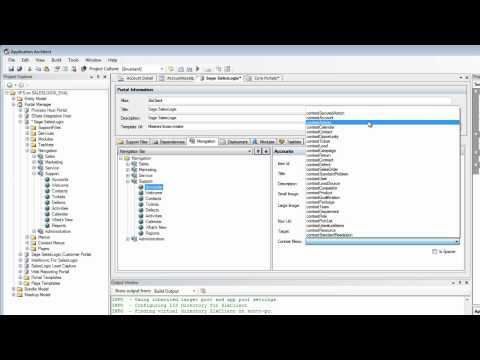 http://customerfx.com - This is a demonstration of adding a new column to a tab in the Sage SalesLogix web client. 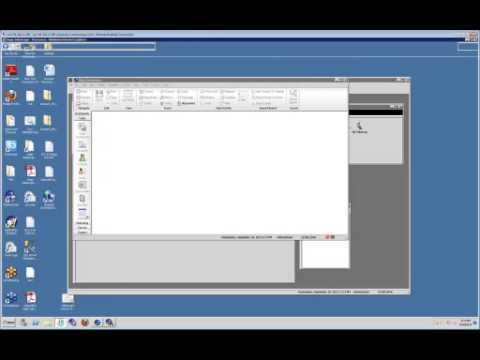 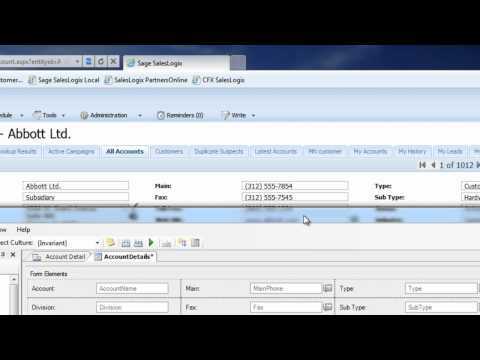 http://customerfx.com - This is a demonstration of Adding a New Field into the Sage SalesLogix web client. 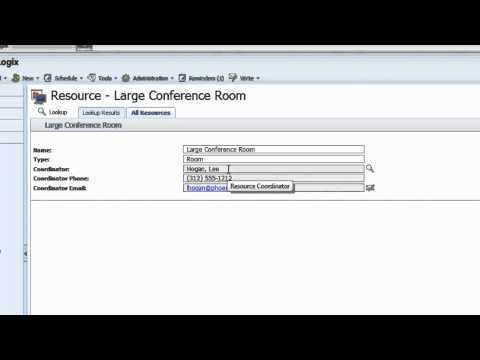 http://customerfx.com - This is a demonstration of the Web Administration of Lead Sources capabilities built into the Sage SalesLogix web client. 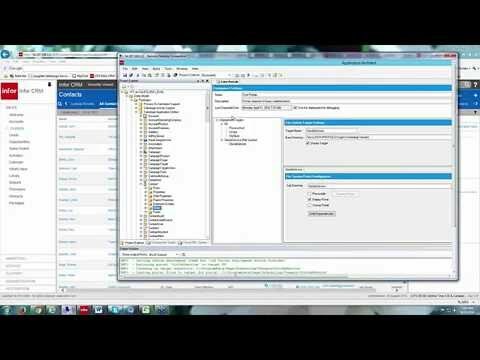 http://customerfx.com - This is a demonstration of theWeb Administration for Departments capabilities built into the Sage SalesLogix web client. 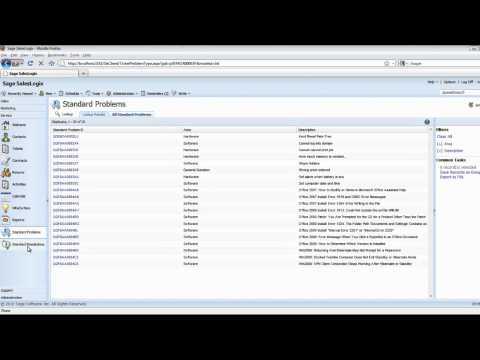 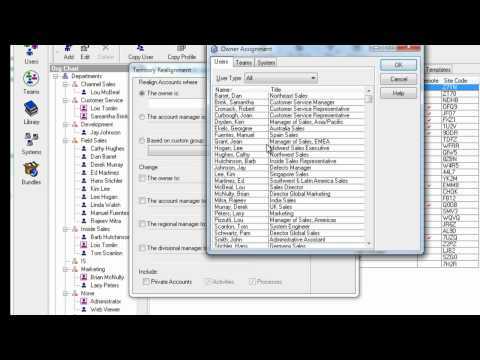 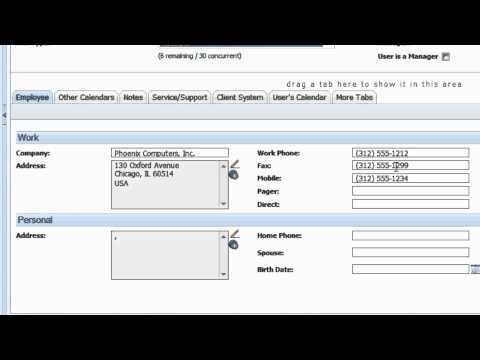 http://customerfx.com - This is a demonstration of the Web Administration for Teams capabilities built into the Sage SalesLogix web client. 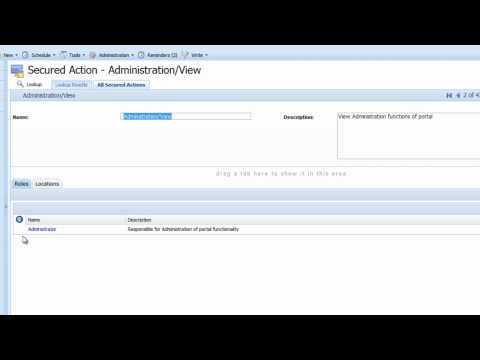 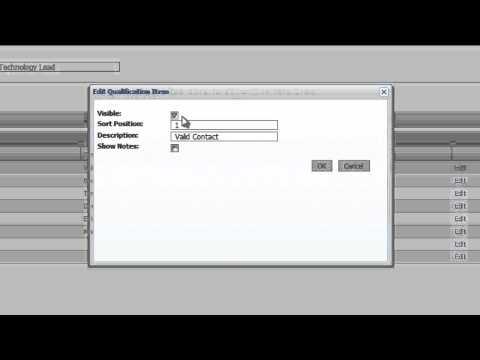 http://customerfx.com - This is a demonstration of the Web Administration for Users capabilities built into the Sage SalesLogix web client. 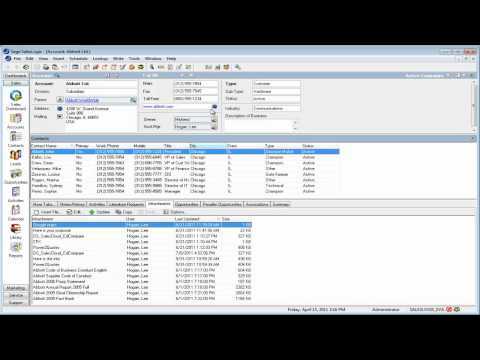 http://customerfx.com - This is a demonstration of the Territory Realignment capabilities built into the Sage SalesLogix web client. 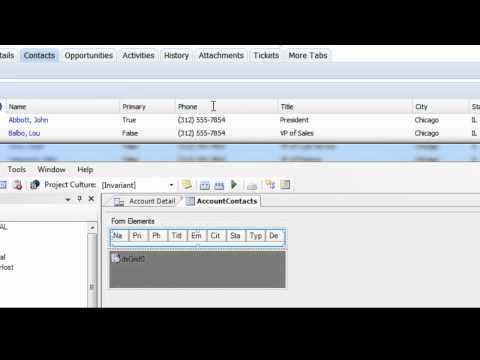 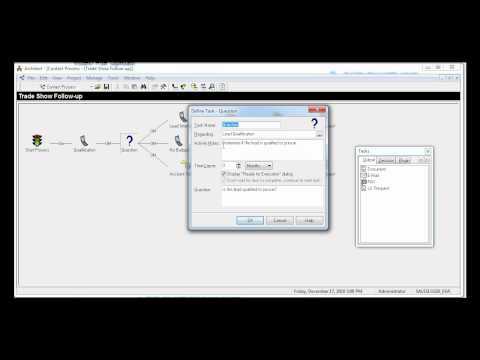 http://customerfx.com - This is a demonstration of the Contact Process capabilities built into the Sage SalesLogix web client.